In Solidarity with Breast Cancer Awareness Month Warren Mayor Jim Fouts has directed front lighting to reflect his commitment to bringing awareness to this terrible illness by lighting up City Hall from dusk on Wednesday, October 11 to dawn on Thursday, October 12. 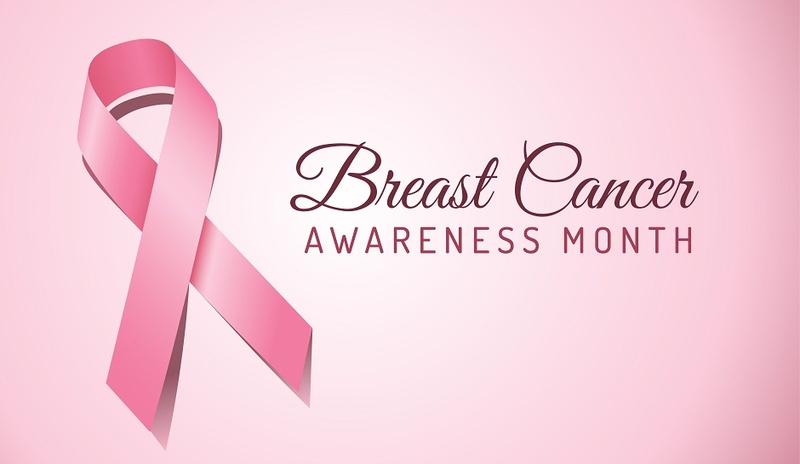 Breast cancer is the second most common kind of cancer in women. About 1 in 8 women born today in the United States will get breast cancer at some point. Most women can survive breast cancer if it’s found and treated early. The display will project pink lights for Breast Cancer Awareness Month onto Warren City Hall stress the importance of early detection of breast cancer. ← City of Warren recognizes Domestic Violence Awareness Month.